I cant even tell you how long we have been waiting for this! Elka just announced the release of stage 1 and stage 2 UTV shocks! 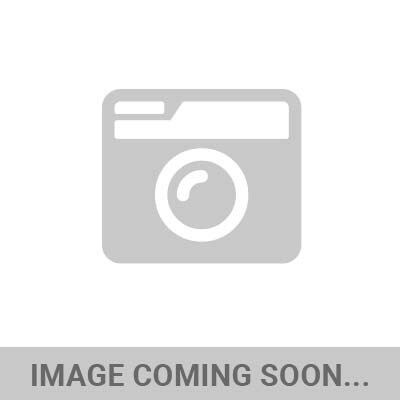 I know there are a TON of you out there looking for a cost effective replacement shock for your old Rhino, Teryx, RZR, Ranger or nearly 20 other models we have these kits for! Suspension just old and shot out? Have you added too much weight? Just need a quality shock for around the farm or hunting? Or maybe just dont need to spend 4k on shocks for your weekend warrior ride! Regardless, here's your solution! In honor of this most awesome event, iShock has put together a 4 Pack special on Elka stage 1 shocks that just cant be beat! 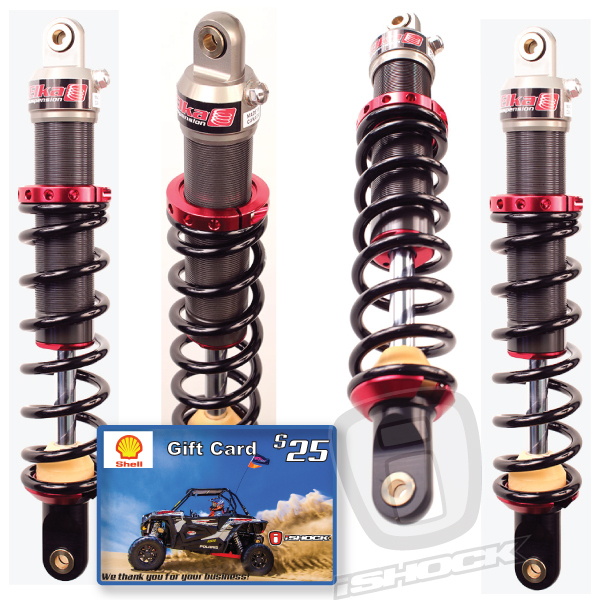 All 4 custom tuned Elka stage 1 shocks, FREE shipping and a $25 gas card bonus for only $1200! Elka has also release a "Stage 2" shock which although looks simlar to the stage 1, has a nitrogen charged internal reservoir and adjustable rebound! This is only a $100 upgrade from the stage 1 package deal and well worth the money if you tend to drive a little harder than you should!